Flinger? 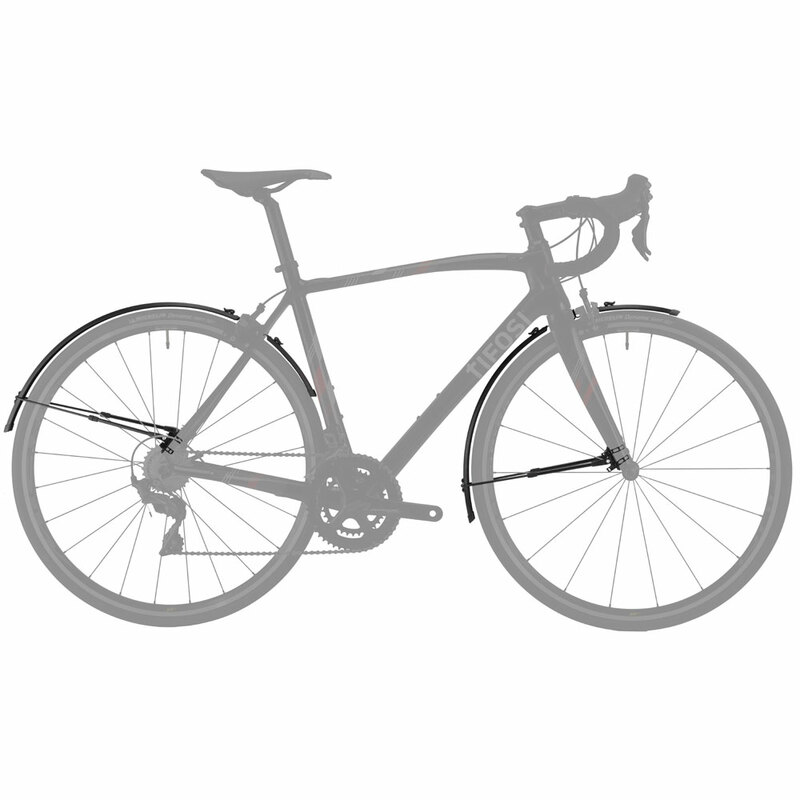 Race Pro are quick-fit, quick release performance mudguards for all season use. Fitted or removed in only a few minutes, no mudguard eyelets are required to fit these guards. 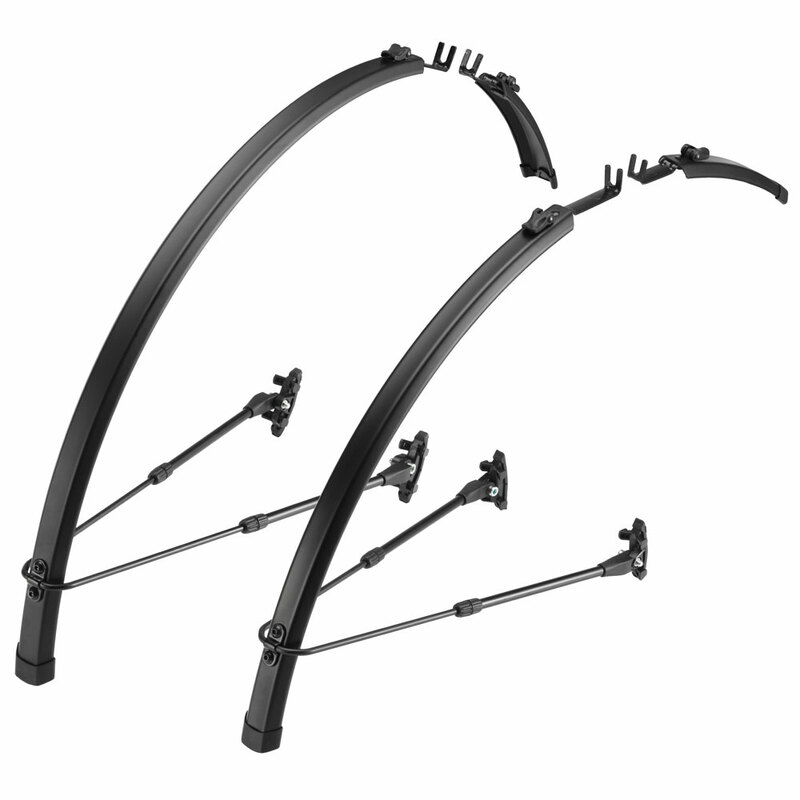 So they are perfect for all road bikes, including those with close clearance frames.